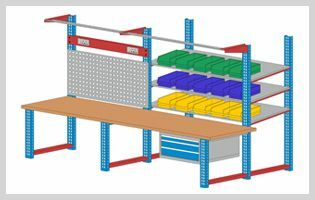 MAXSTOR is one of the leading manufacturing, supplying and exporting company providing unique solution for the wide range of storage requirement for the industrial as well as commercial. 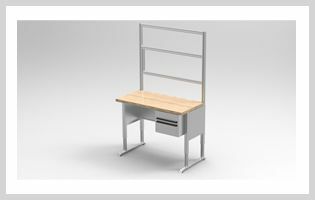 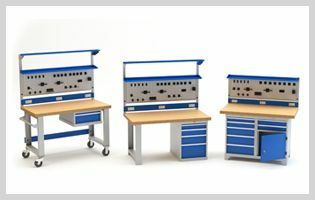 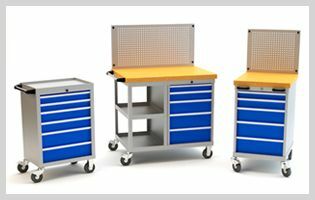 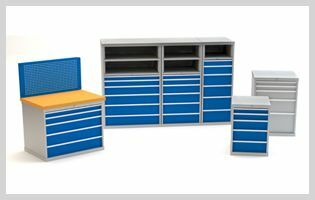 We provide workbench/workstation, aluminum profile work bench, pipe and joint system, Tool Trolley, Perforation and Bin Trolley, Tool Cupboard and many more. 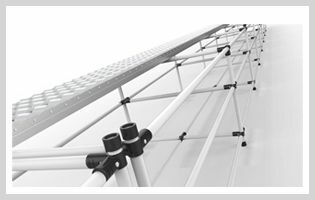 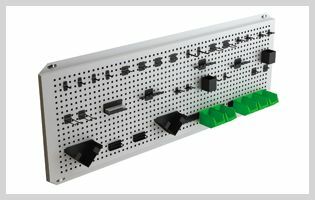 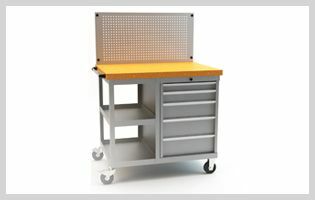 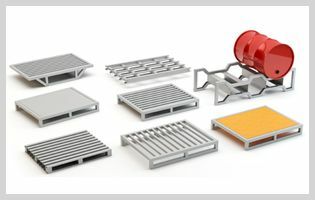 Brilliant combination of our expertise and ultramodern fabrication techniques lead the best quality output like perforated panel, steel pallets, drawing filing cabinet and many more with industry leading prices. 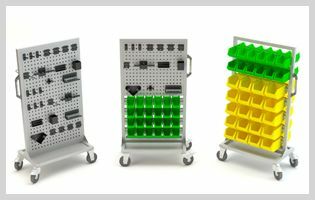 Our products are popular for the quality, accuracy and precision. 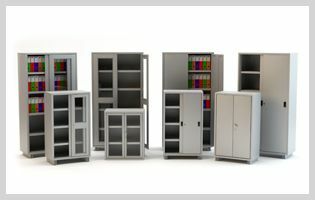 We provide world class products at the affordable prices. 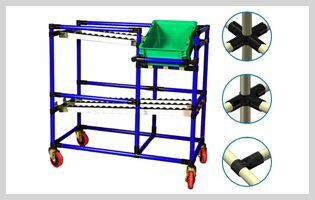 We keep on improving ourselves as per international standards by adopting the modern manufacturing techniques. 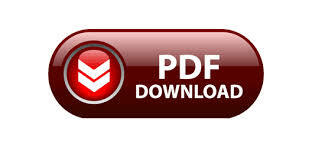 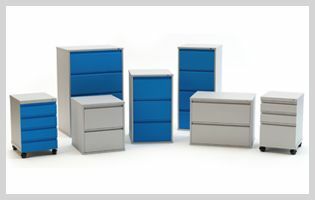 Be well aware of latest market trends, we improve our range as per need of the customers. 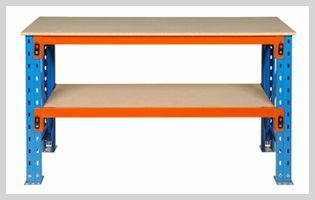 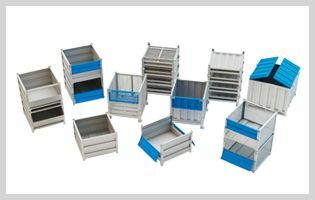 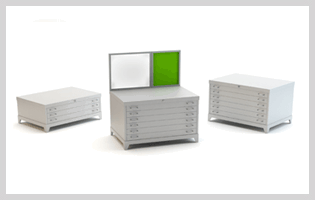 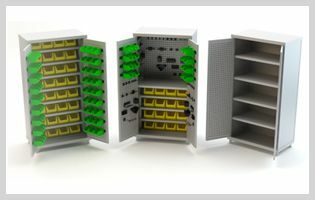 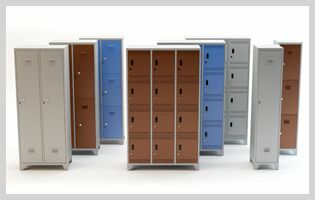 Our products are popular for the highly suitable and convenient storage solution for different applications.